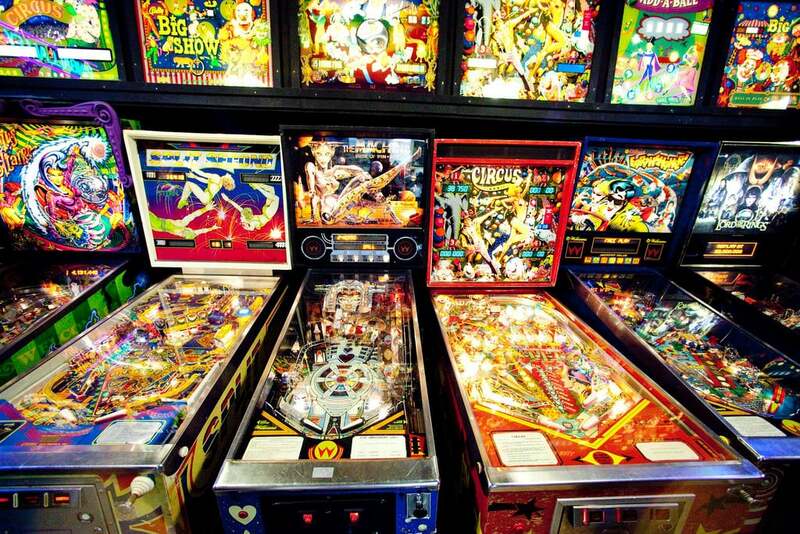 Vancouver will receive a dose of some retro amusement as it hosts its first annual Pinball Expo this weekend. Formerly known as the Fraser Valley Flipout, the expo aims to create a 21st century pinball experience with a resurgence of classic favorites and brand new state of the art games. Highlights include a pinball tournament, and over 100 pinball machines for free play. In addition, the all ages Vancouver Pinball Expo will also feature speakers, vendors, a concession, patio, and licensed area on site. The event will take place from September 23 to 25 at the Holiday Inn Hotel & Suites on 1110 Howe in downtown Vancouver. Tournament qualifying starts on Thursday, with the finals on Sunday evening. Ticket pricing is $15 for Friday, $20 for Saturday, and $15 for Sunday. Weekend passes are available for $35. Children 12 and under with an adult are free. Tickets: Start at $15. Available online and at the door.